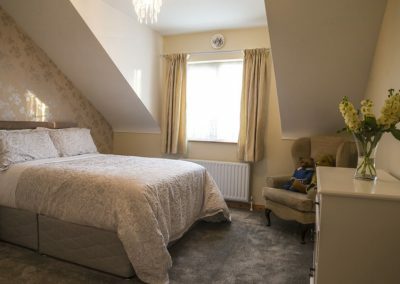 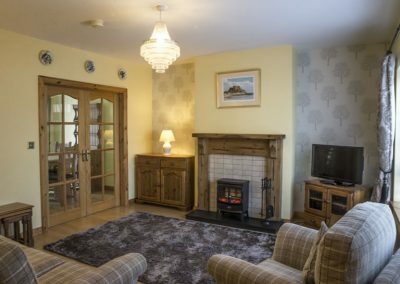 Kesh Country Manor holiday home is a newly built, spacious, cosy and modern detached house, set in a beautiful development only five minutes drive from Lough Erne, Muckross Beach and the Picturesque village of Kesh in Co Fermanagh. 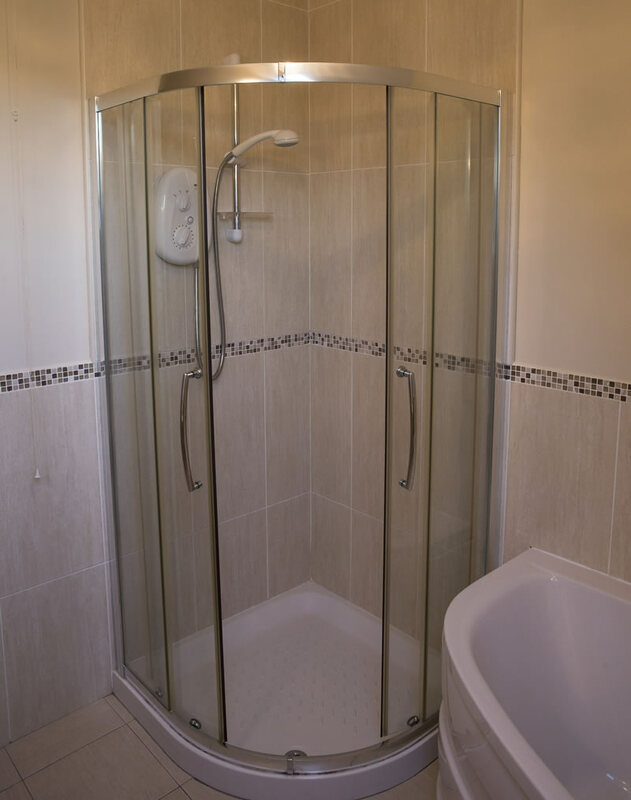 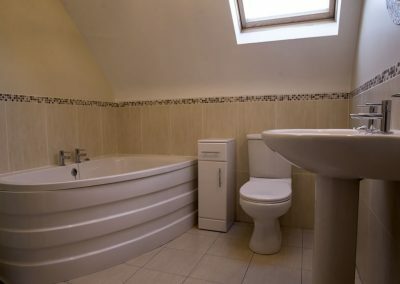 The house comprises three bedrooms, one ensuite, one large bathroom with corner bath and corner shower. 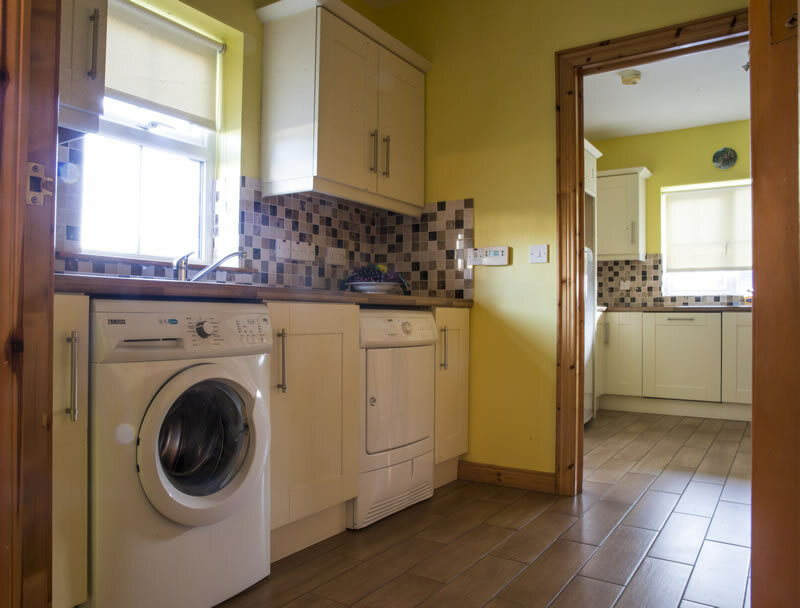 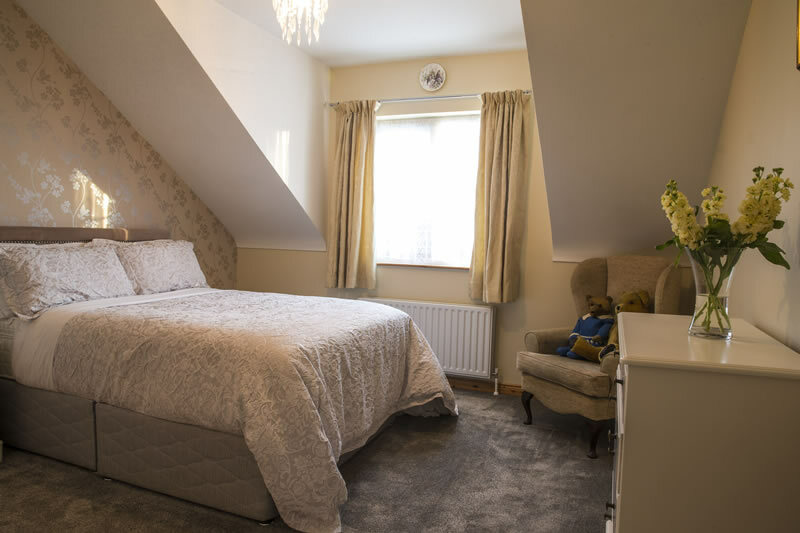 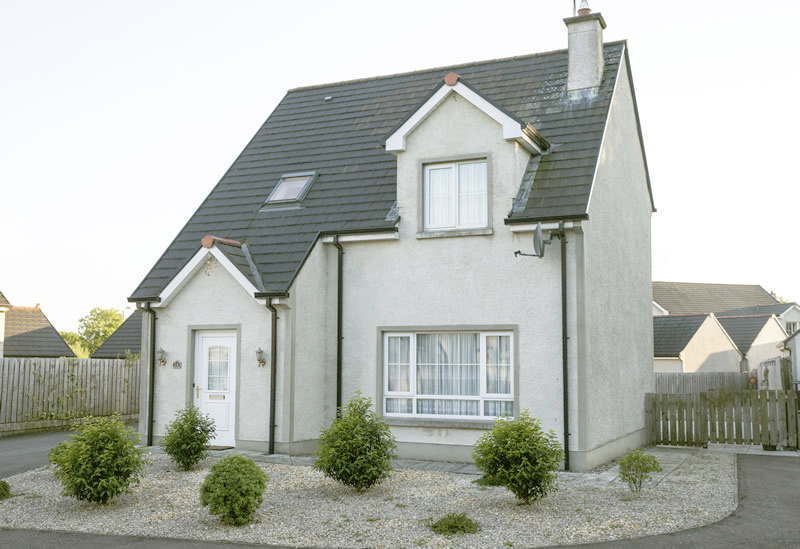 A cosy living room, dining room, fully equipped kitchen, utility room and ground floor toilet. 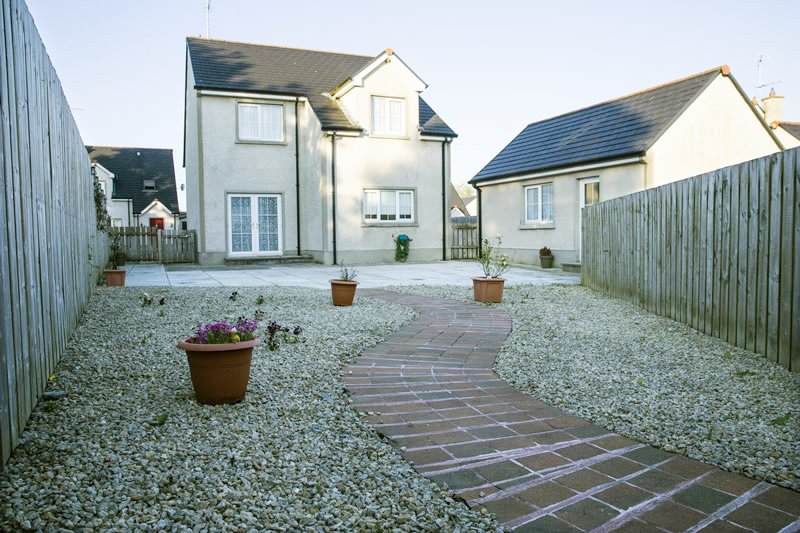 Outside is a large private garden and patio area with barbeque and garden furniture provided. The house can comfortably sleep 6 people, however to accommodate children, two camp beds can be provided, if prearranged. 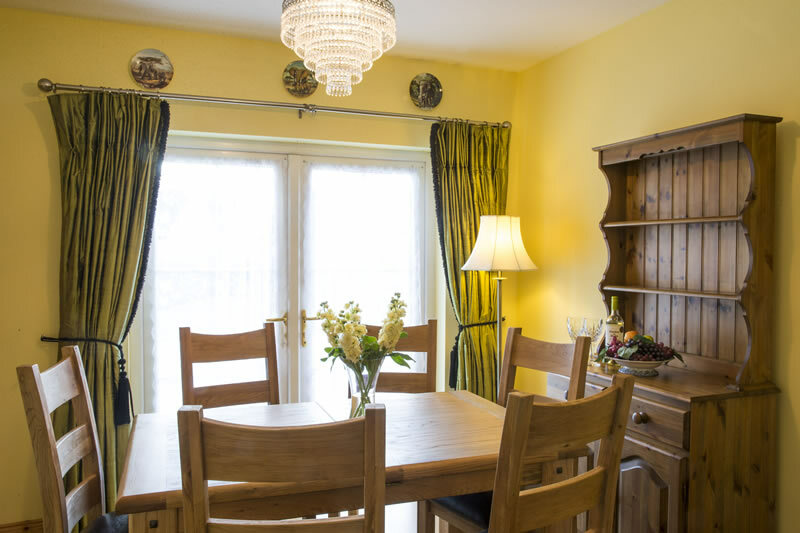 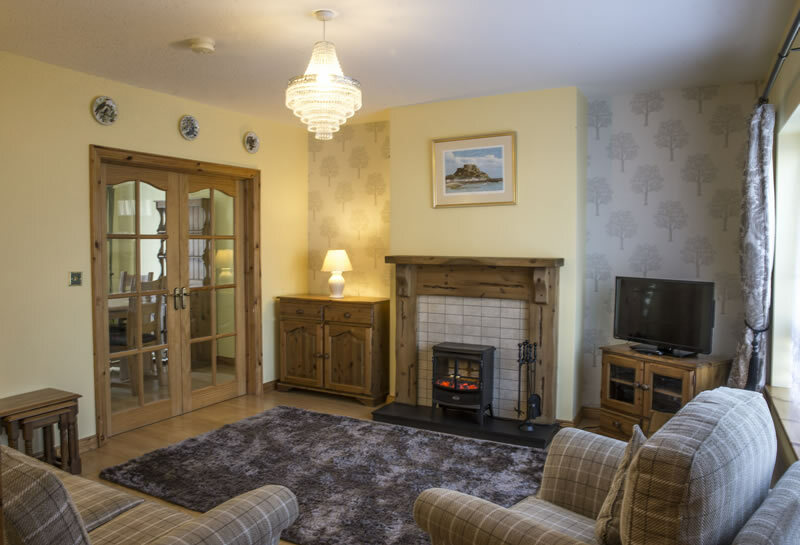 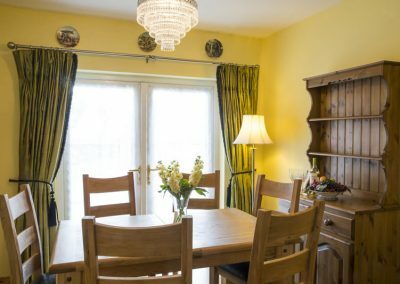 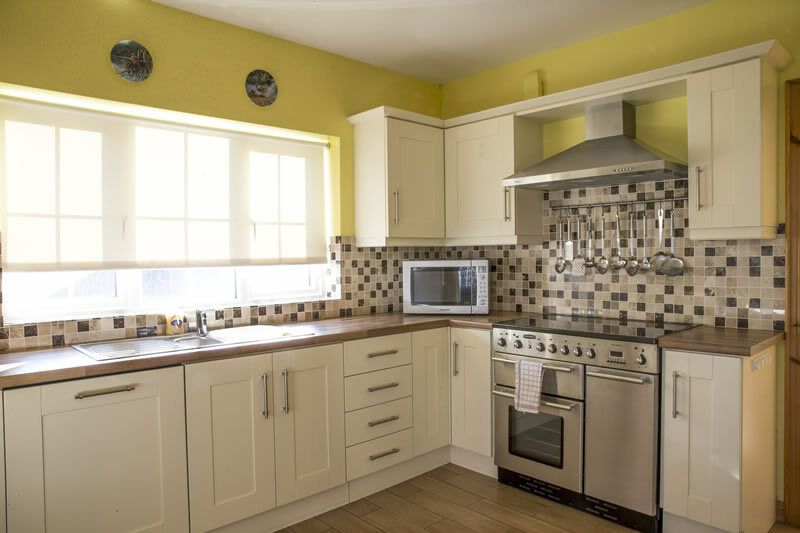 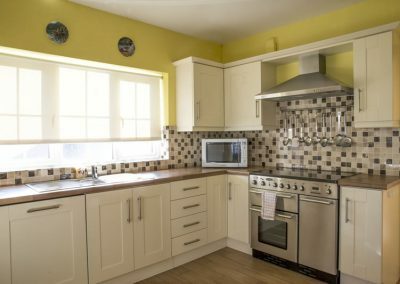 Facilities include: BBQ, Washing machine, tumble dryer, microwave, full range style oven with hob top, kettle, large fridge, iron, ironing board, TV with Multi channel Firestick, DVD player, and WIFI. 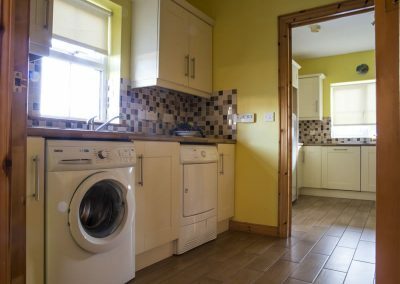 The house is only 5 minutes drive to Co Donegal, 15 minutes to Enniskillen and 20 minutes to Omagh. 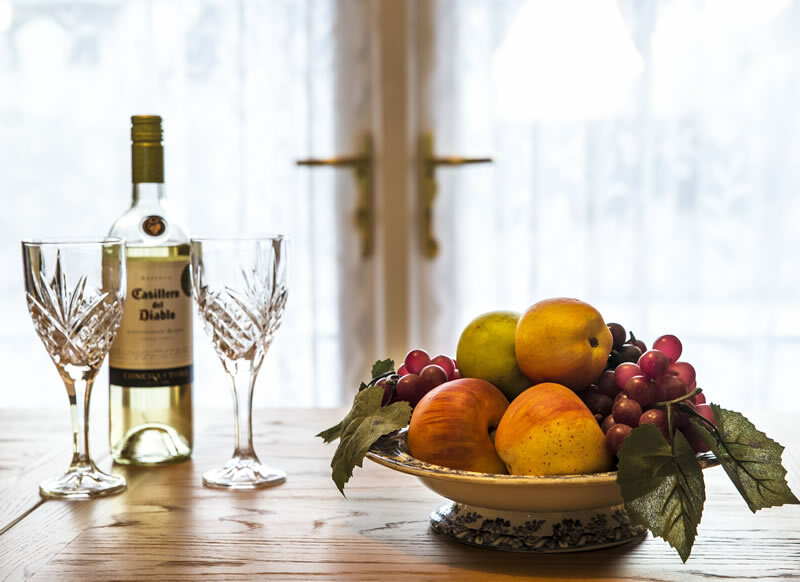 Local shops, bars and restaurants are between 5 and 10 minutes walk. 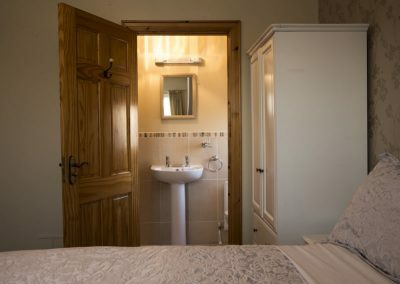 Because of the ideal location of the house, we are very popular with guests attending weddings at nearby Lusty Beg Island, Rossharbour and the Manor House Hotel, which are all only a few minutes drive away. 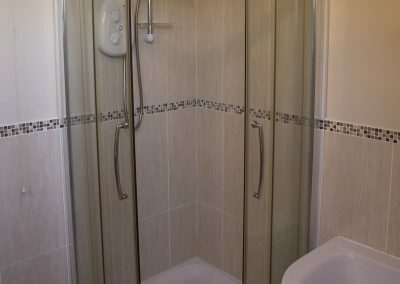 There is also local taxi services available.